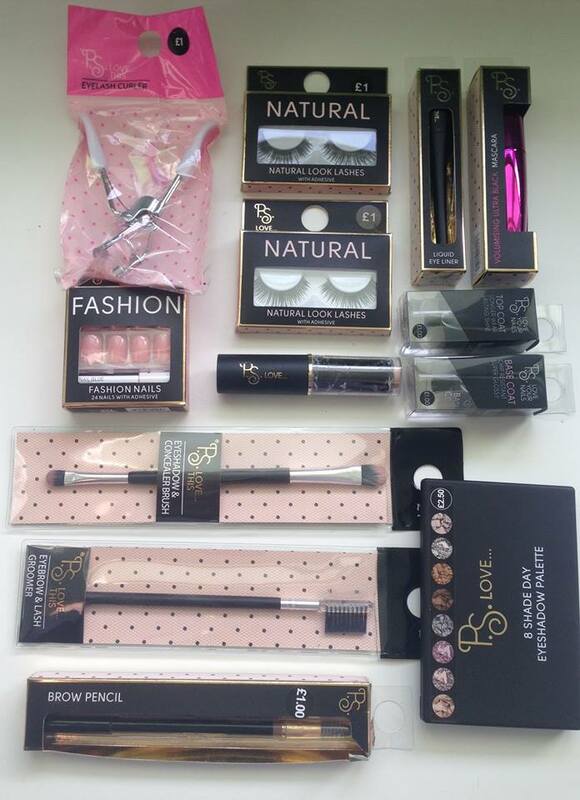 For who gets a cringe attack cause this is a Primark beauty haul, well you are missing out big time! Some products are total hits and some are just average quality. 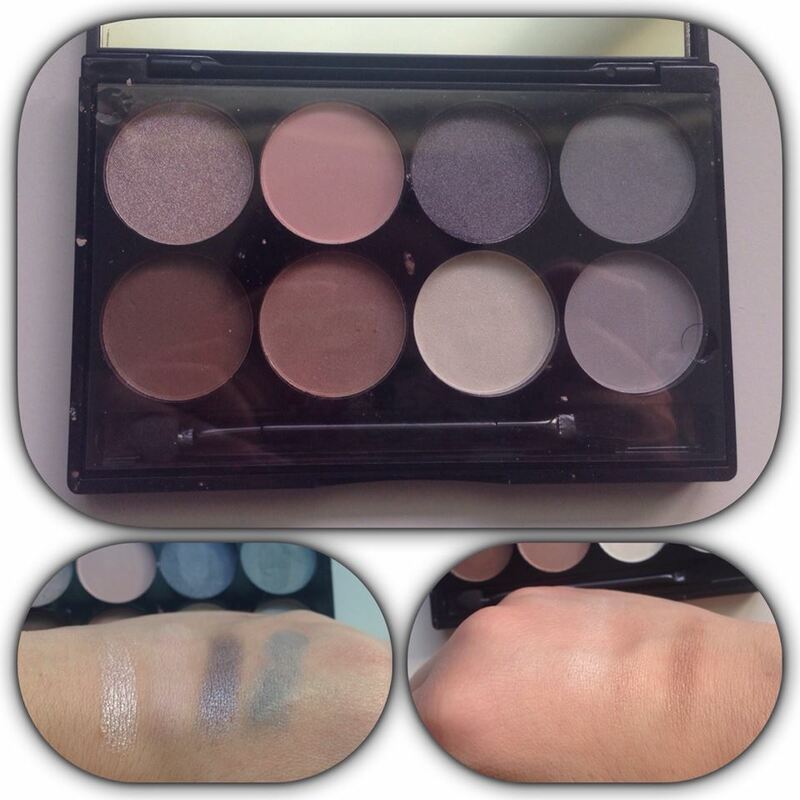 This range is perfect for teens who are dipping their hands into make-up and great for Make Up junkies who just want to try everything on planet earth! These products were purchased from Manchester Primark which is the most organised store I have ever been to! Eyelash Curler and Fake lashes have not been tested yet. Will let you know how it goes. 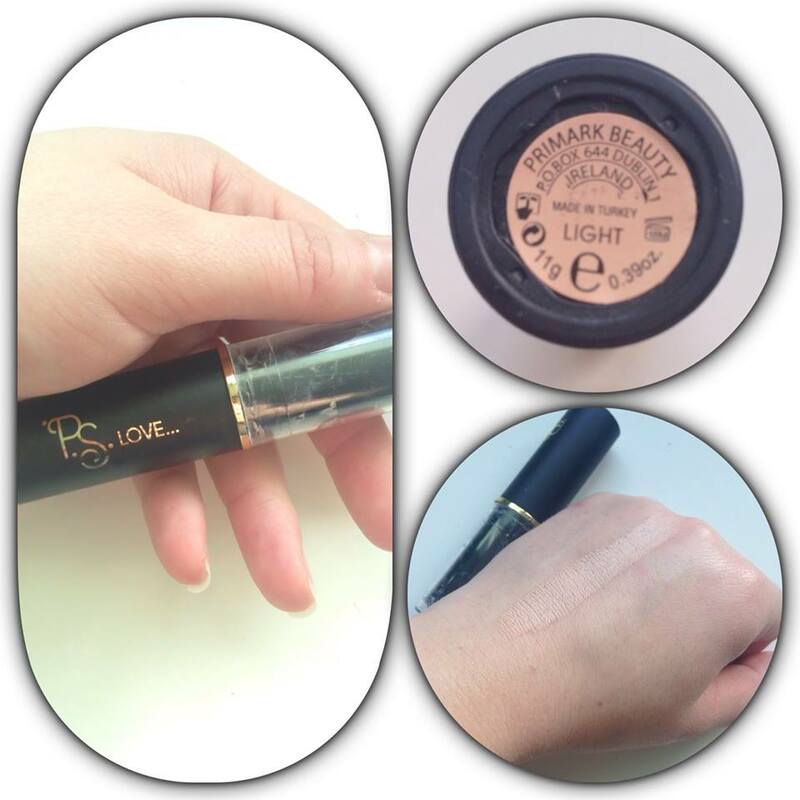 PS.Love Concealer & Eye Shadow Brush – Eyebrow brush and Brow Pencil. The duo brush is brilliant for perfecting your concealer and the smaller brush is great to add colour to your lower lash line. Result 8.5/10. 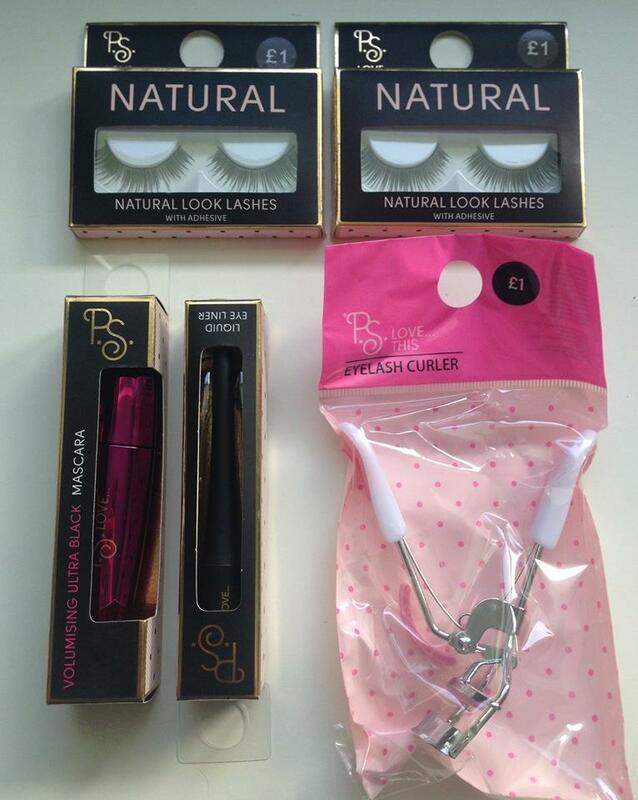 The Lash Brush there is no going wrong, standard eyebrow brush. Can’t go wrong. 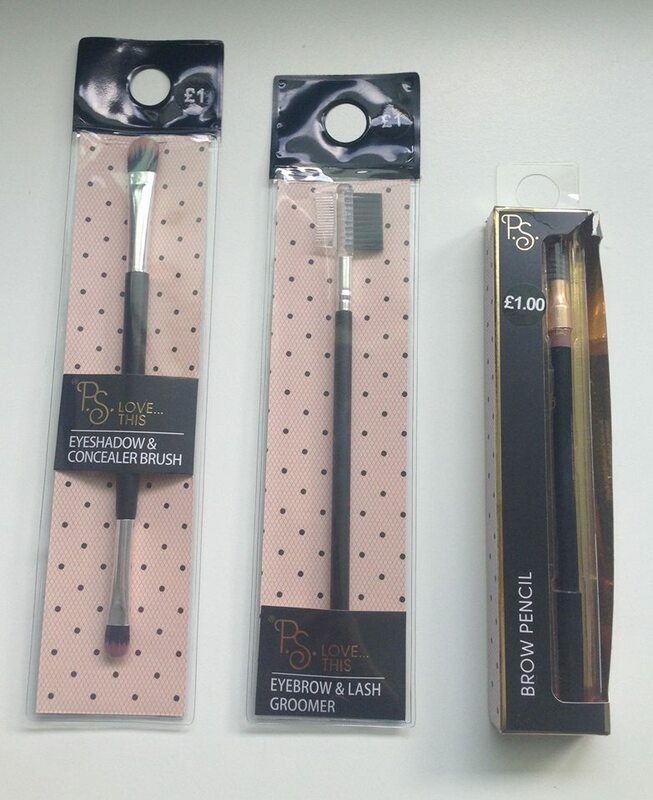 All in all the beauty selection at Primark is massive. It is basically what you are willing to try to how much you want to step out from your comfort zone of using products we are accustomed too. I only wish that I had Primark when I was younger and very interested into make up, this would have been a dream, and I wouldn’t have needed to borrow my mothers green eye shadow! 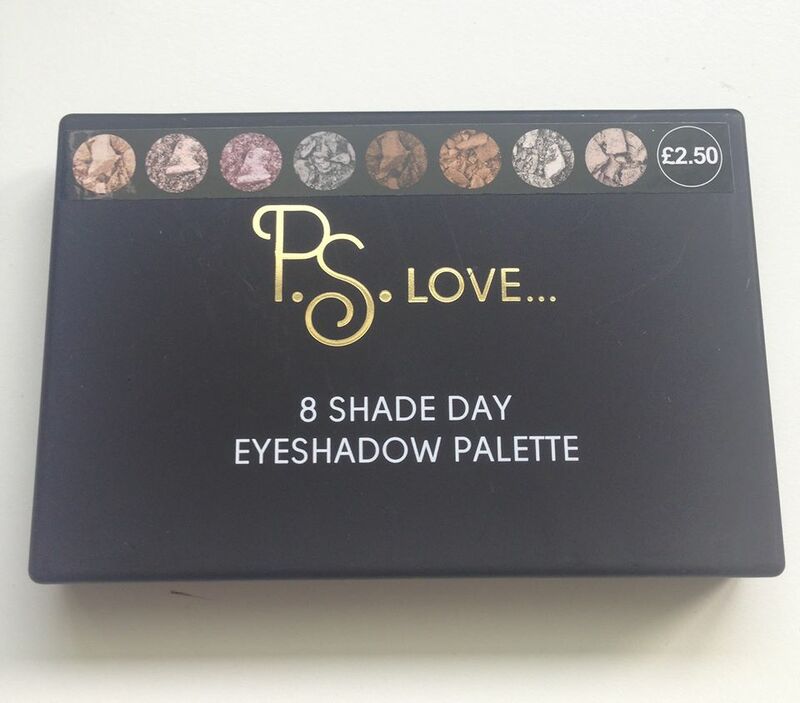 I really suggest pre teens and teens to round-up your cash and start-up your make up collection at Primark and for who like me want’s to try everything this is an affordable playing field you can enjoy too! P.S All products have been purchased with my own funds all opinions and views are mine! 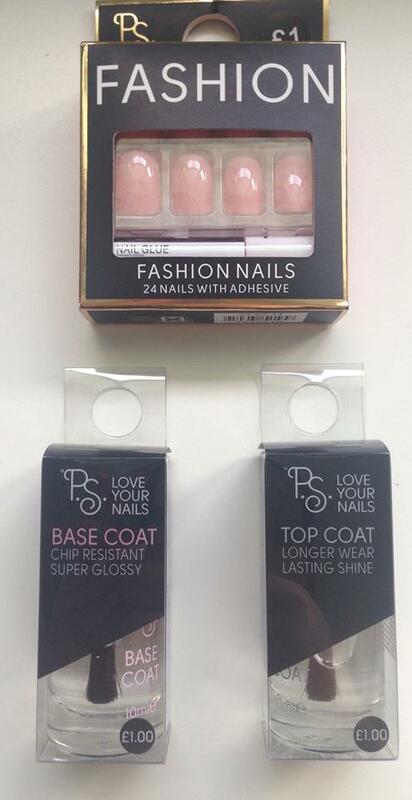 Have you tried any Primark Beauty Products? What do you think? Comment Below!